Many individuals who are approaching the process of estate planning, they have several key concerns as it relates to putting together the materials that they need. These are usually controlled in flexibility, privacy and the type of governance structure that seems to work best with family trusts. 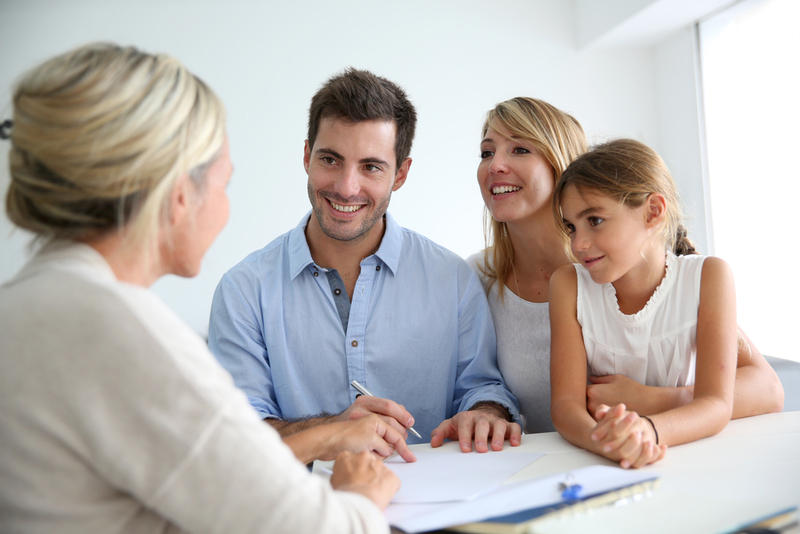 Modern trust structures such as family private trust companies, trust protector companies and directed trusts allow families to infuse their desires with general trust planning. The amount of gifting by the wealthy into trusts has increased dramatically since 1995. In 1995, gifting went from 12.5% to 40% today. Other important statistics to know are that 70% of families will usually name their family members, friends and business colleagues as trustees of their trust. As more advisors and families become familiar with the operation of these modern trusts, their popularity is only expected to grow. One of the most popular structures is the private family trust company, primarily used by those with a great deal of wealth. These trust structures give important planning solutions to articulate the family’s desires. If you would like to learn more about whether a particular trust makes the most sense for your family, consult with a New Jersey estate planning attorney today.